Our #ferrebrides are often published in magazines, featured on popular blogs and now, they're even on TV! 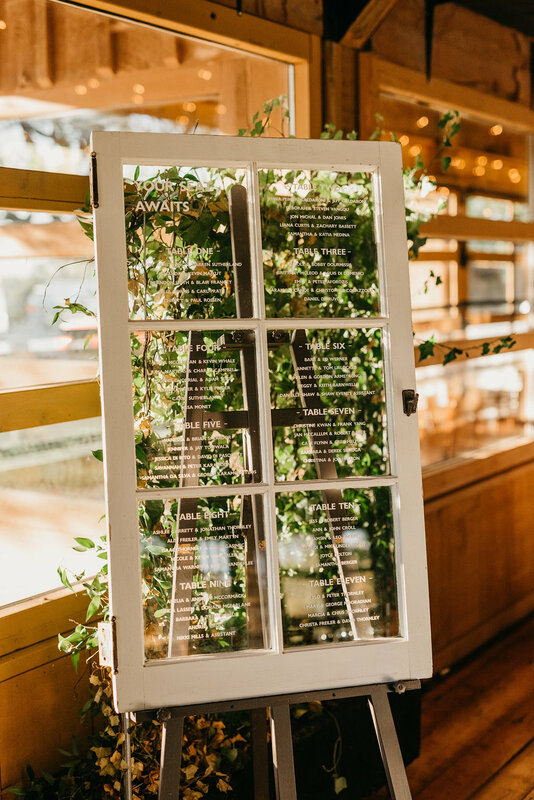 Not only was our very own #ferrebride Sarah featured on The Vineyard Bride as well as Mikaella Bridal Gown's website, she was also part of Gusto TV's "Where To I Do" where expertise of designer extraordinaire, Tommy Smythe guided her journey to find the perfect venue for their perfect wedding. 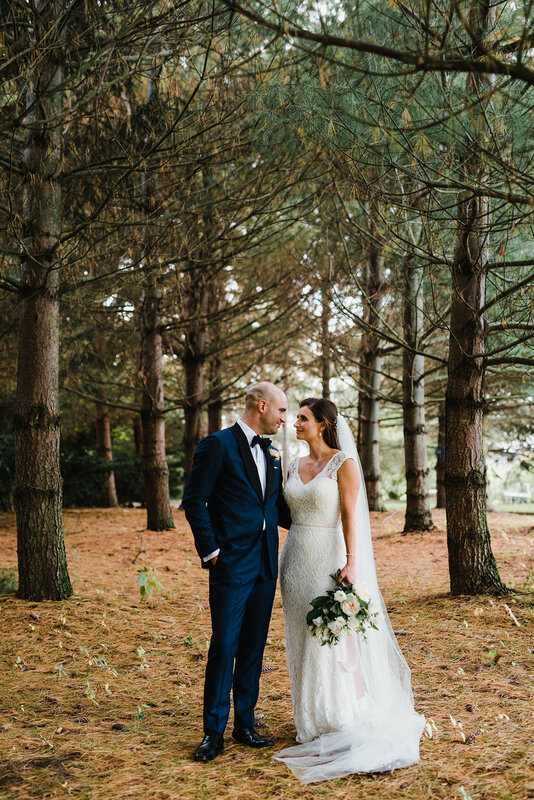 "A beautiful wedding at Kurtz Orchards from Nikki Mills Photography and planned by Shaw Events. As seen on Gusto's 'Where to I Do?' 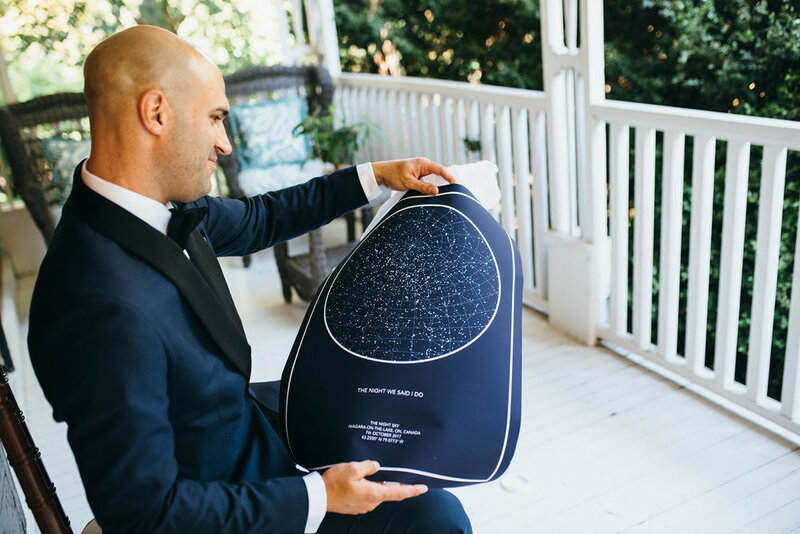 - Canada's newest reality show about finding the perfect wedding venue, Sarah and Dave's intimate celebration in Niagara on the Lake proved to be a day that would impress their guests from beginning to end. 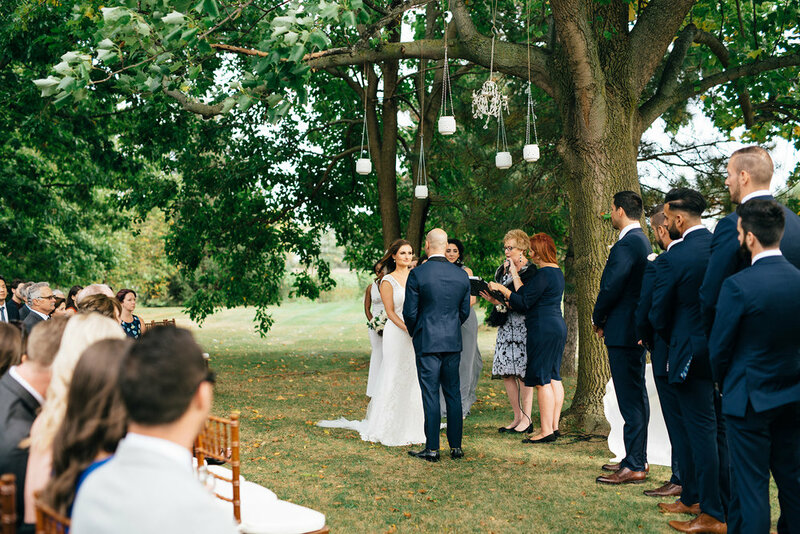 Sarah and Dave had the perfect weather for an outdoor ceremony - set in front of Gracewood's Tulip Tree. Their love was evident through the entire ceremony - and resonated through their smiles, the brides endearing laugh, and the way they looked at each other. After a classic Kurtz Orchards charcuterie style cocktail hour, the guests were shuttled to the Market Building for a delicious meal surrounded by stunning centre pieces by Bloom and Co. Sarah and Dave finished their night with a sparkler send off, and a quiet dance under the stars."